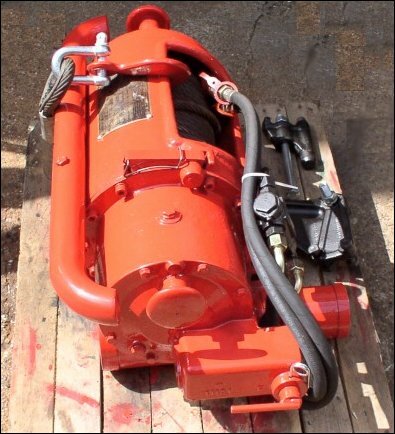 This is a photo of the one we sold, as it was prepped for shipping. 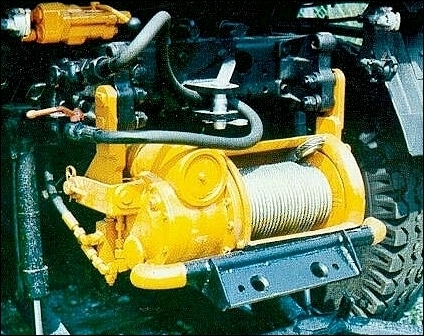 Photo from a Werner brochure - same winch painted yellow. 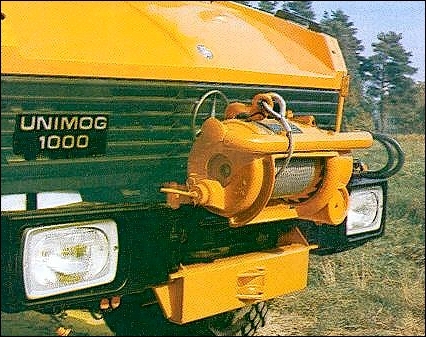 Same winch, turned upside down. However, it requires special mounts, no longer made by Werner. Must be custom made. 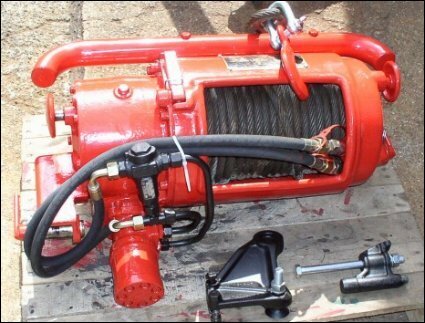 no longer available from Werner, must be custom.